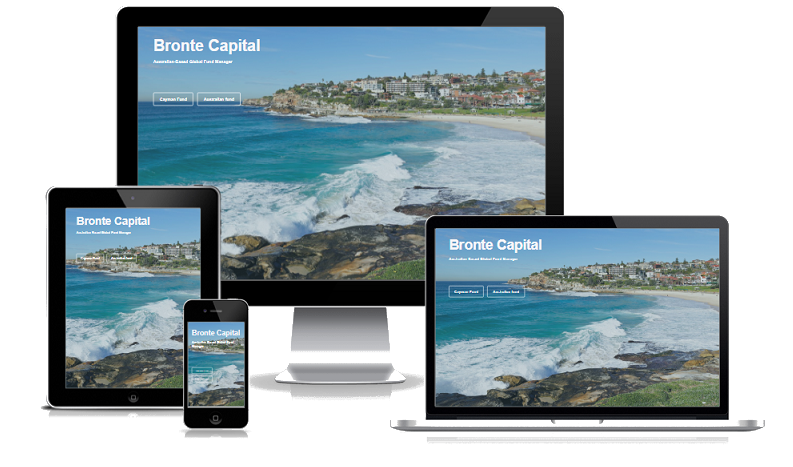 Bronte Capital needed a revamp from a dated website that could compete on a professional level with other fund manager websites. They wanted a clean, minimalist look that also reflected their brand. Features include: scrolling home page, pop up box with disclaimer, downloadable newsletters with customised icons, and an overall branding to match company logo.